C&O Wilton has both agricultural and horticultural teams. 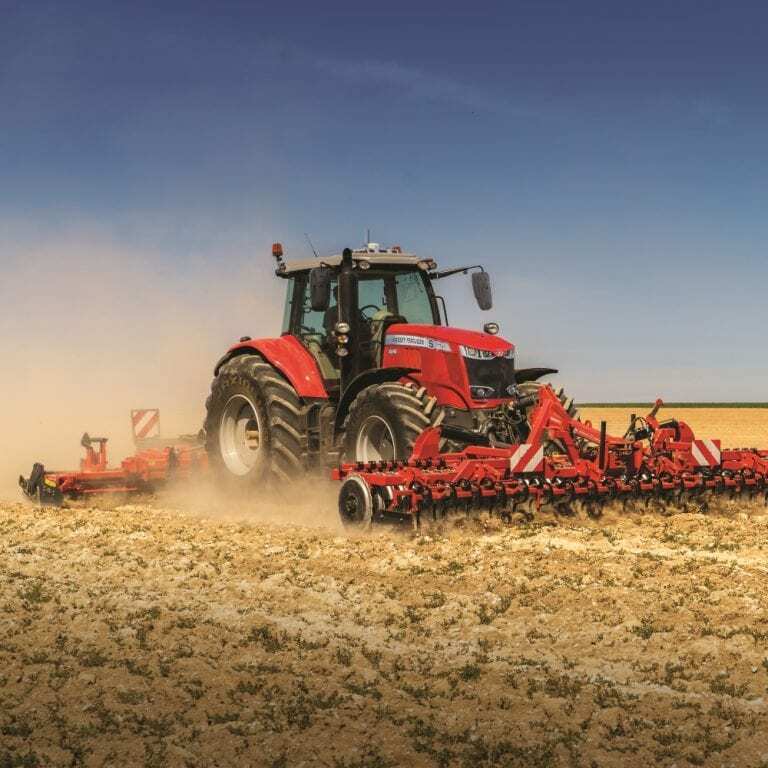 The C&O Tractors agricultural team provides the full sales, parts and service support for both new and used tractors and agricultural machinery, including, Massey Ferguson, Merlo, Kuhn, Shelbourne Reynolds, Teagle, Mzuri, Knigh, Kockerling and alongside ATVs and UTVs by Honda and Polaris. In addition we supply and service new and second-hand agricultural machinery. C&O Garden Machinery supplies both domestic and professional customers. We stock Honda, Etesia Lawnflite, Sanli, Cub Cadet and Yard Man machines and attachments, including pedestrian mowers and ride-ons. 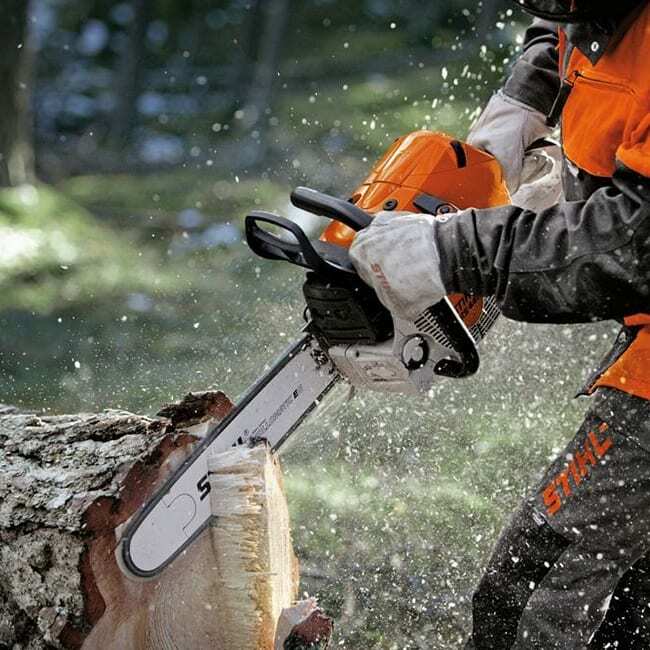 We hold an extensive range of Stihl machinery including chainsaws, leafblowers and shredders and stock Stihl’s high quality personal protective equipment. Second hand horticultural machinery available. We have two trained Garden Machinery engineers to deal with all service and repair work on site. Delivery and collection available. C&O Garden Machinery hire garden machinery. Rotovators, scarifiers, hedgecutters, chippers and more are available on hire. 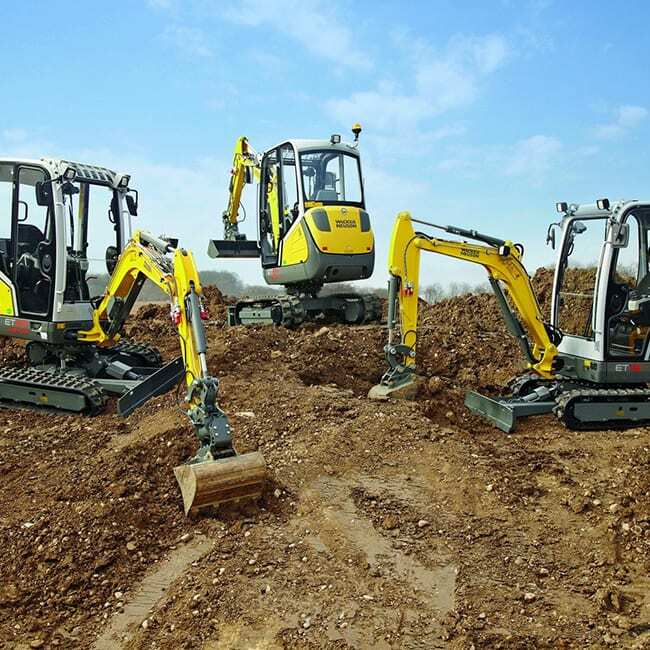 Hire machinery comes fully serviced by our in house team and ready to use. C&O Construction light machinery is now in stock at C&O Wilton. C&O Wilton stores stock a wide range of products in addition to our horticultural and construction showroom display.